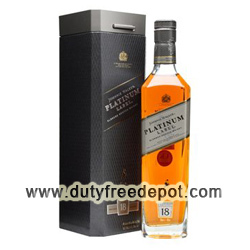 Johnny Walker is arguably the best selling Scotch in the world and you can order this fine spirit from Duty Free Depot. 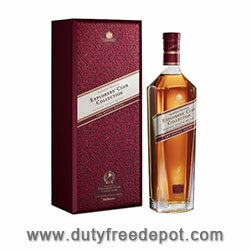 When you buy Johnny Walker, you will enjoy low Johnny Walker prices as well as free world wide shipping to international and USA customers. This online shop not only provides cheap Johnny Walker but it also has a dedicated customer service team. How much is Johnny Walker? 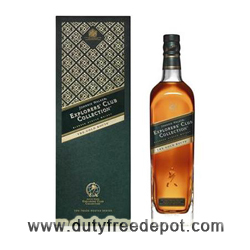 When you purchase Johnny Walker at Duty Free Depot, you can rest assured that you will enjoy an extremely competitive price. 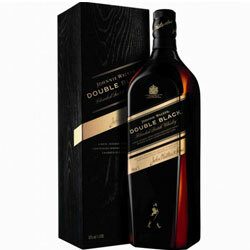 The prices of Johnny Walker will depend on the type of Johnny Walker that you are buying. 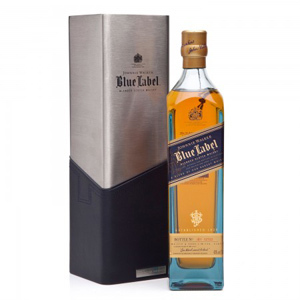 Johnny Walker is available in several varieties including Johnny Walker Red Label, Johnny Walker Blue Label, Johnny Walker Black Label, Johnny Walker Gold Label and Johnny Walker Platinum. This scotch has a delicious smoky flavor with a rich body that simply cannot be compared to other types of scotch. 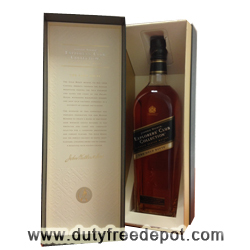 Duty Free Depot is dedicated to providing only the highest quality products. In addition, the authenticity of these products is guaranteed so you know you are purchasing the real deal. Customers at this online store will also have access to a 24/7 customer service team. Customer service representatives can answer nearly any question regarding Duty Free Depot and your orders. You can contact customer service through online form, live chat, telephone or email. Payment options at this shop include Visa, e-check, American Express, JCB and Diners.